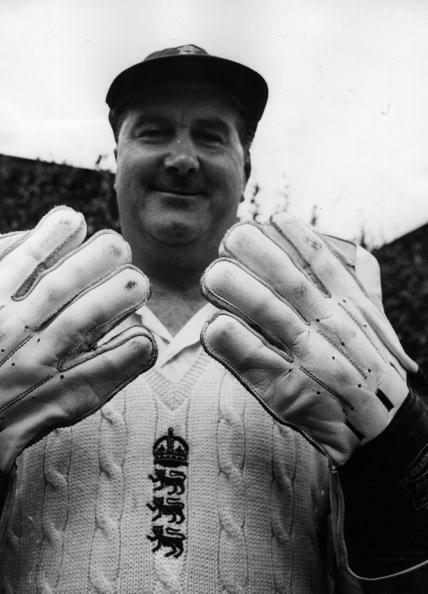 Considered by many as one of the greatest wicket-keepers of all time, Godfrey Evans kept wickets in an era where cricket was played in probably the harshest conditions imaginable with uncovered pitches and rough outfields. He played 91 Tests for England during 1946 to 1959. He was also chosen as the Wisden cricketer of the year in 1951.